Sekiro Lady Butterfly Cheese Strat: What is the Easiest Way to Beat Lady Butterfly? ​Sekiro Lady Butterfly cheese strat might be needed to defeat Lady Butterfly if players are finding trouble beating her. Here's an easy way to beat her. 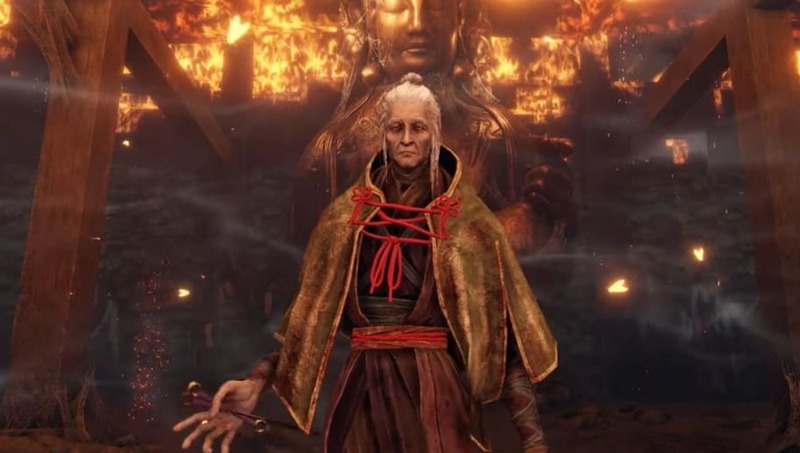 ​​Sekiro Lady Butterfly Cheese Strat: What is the Easiest Way to Defeat Lady Butterfly? Other players recommend spamming the combo Nightjar Slash on Lady Butterfly so she won't have an opportunity to attack. She will get stuck cycling between trying to go up in the air and blocking the player's attacks. Being the aggressor is key to defeating her in phase one. When she summons her illusions, players need to focus on dodging the attacks only. When lady Butterfly summons the illusions, players should try and run around the room until the illusions die out and become these bright, homing missiles. Being hit by one of them will basically end the fight, so players should make sure they run around the room so the missiles will end up on one side as they take cover elsewhere. Players should also continue being aggressive and attacking her relentlessly in the second phase, except for when she sends the illusions out.